Auburn Ravens 5/6 wins the Paladin Bowl! 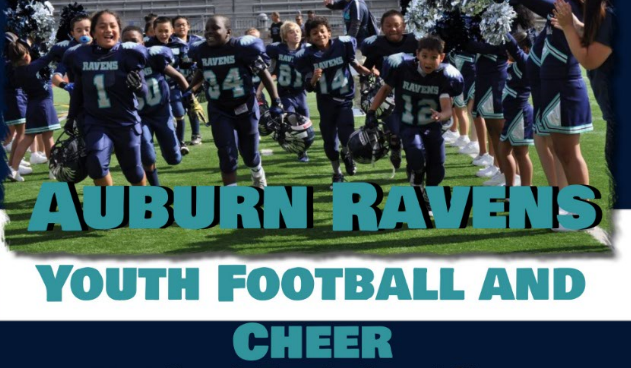 Updated Friday April 12, 2019 by Auburn Riverside Youth Football and Cheer. 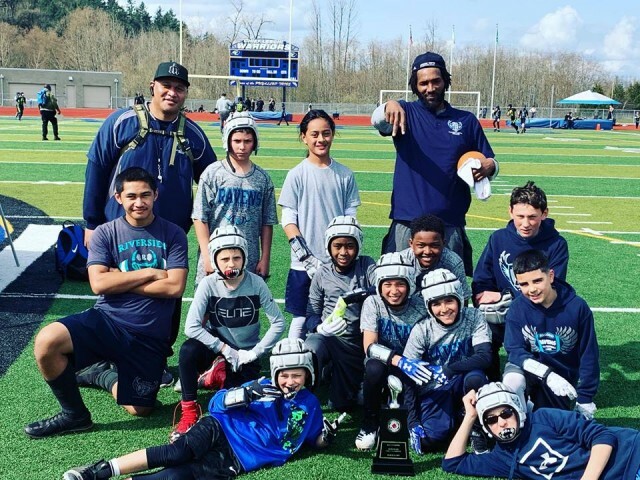 In Ravens fashion, Our 5/6 team comes from behind to take out the #1 Seed South Sound Storm in the WYFC FARM LEAGUE 7v7 Paladin Bowl Championships!! Southsound comes to the tournament arguably the top 5th/6th 7v7 team in the state and gets taken down by our #5 Seed Auburn Ravens. Great day to be a Raven and thank you families for supporting your team! Next tournament is April 13th, NW Cougar Bowl! GO RAVENS!